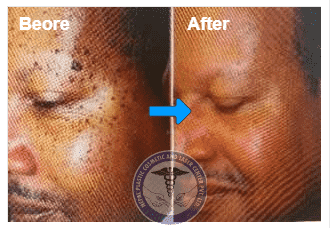 There are many patients who suffer from deformities of ear either at birth or traumatic later on life, which ruins there fascial appearance. Ear plays an important role in making your face appear normal and symmetrical.It also plays an important role for glass wearing and cosmetic purpose for earring. Defects like split ear lobe, bat ear or prominent ear or otopostasis, microtia reconstruction, cup ear deformity, ear reduction are common in Nepal. 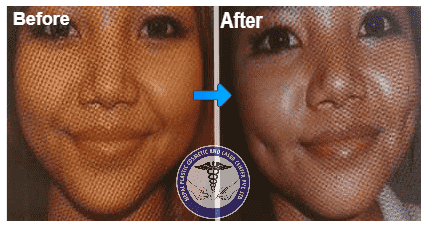 The surgical Treatment is a must to correct and make your face appear normal, natural and symmetrical. In Bat ear the ears are abnormally protruded and can be unilateral or bilateral. In this deformity the concha is large and anti helix and/or scapha are underdeveloped.In this ear appears like a bat’s ear like actor Amir Khan in movie PK. 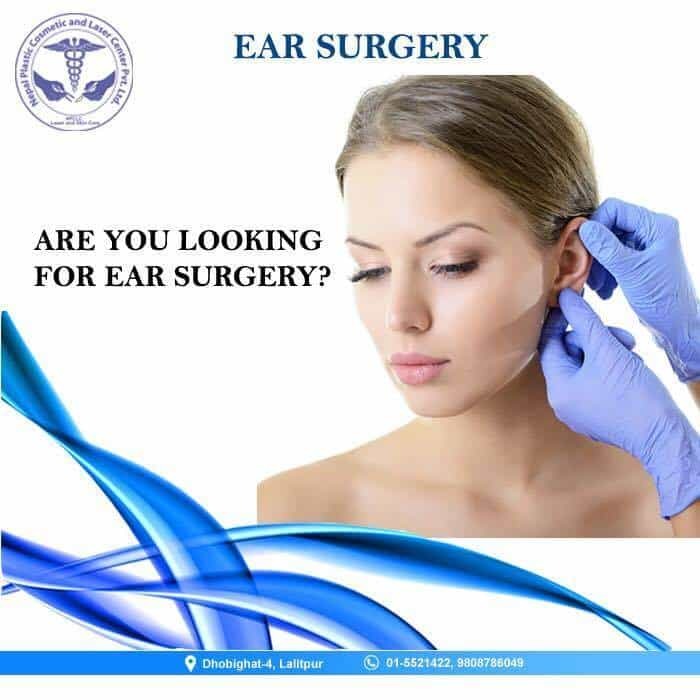 Split ear lobe or earlobe reconstruction surgery are performed for the patients whose ear have suffered damage due to piercing, trauma and ear tear so that the patients can achieve normal ear appearance. Ear reconstruction is done for patients who suffers from congenital ear deformity like microtia and traumatic ear deformity from any kind of injures. 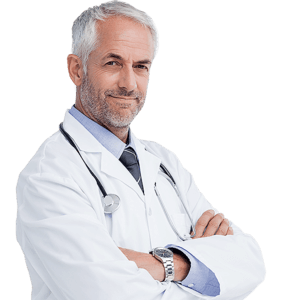 We at NPCLC not only provide all these procedure under one roof with best team of plastic and cosmetic surgeons but also in very affordable and competitive cost.